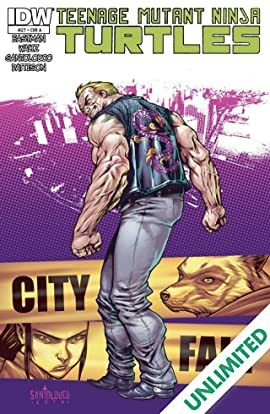 "City Fall: Part Six" In this breathtaking penultimate issue to City Fall, Shredder asserts his dominance over the criminal underworld of NYC through a show of force. But what happens when the Turtles crash the party? With allegiances shifting no one is safe from all-out war! 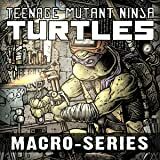 Introducing a new era in TMNT! 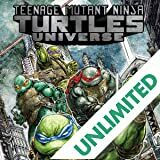 This series will explore characters and story-lines that are pivotal to the IDW TMNT universe! 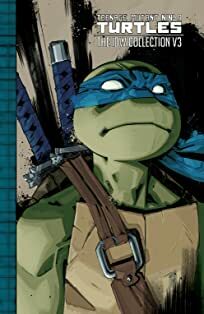 When a mysterious new mutant targets Baxter Stockman, it will be up to the TMNT to reluctantly save him. Little does everyone know that a larger trap is being laid by a new arch-foe! 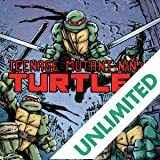 Plus a back-up story from TMNT co-creator Kevin Eastman and comics legend Bill Sienkiewicz! Abandon all hope...The Shredder returns in this brand-new mini-series! Oroku Saki's death is just the beginning, and his journey through the depths of the underworld proves to be anything but a divine comedy. How much of Shredder's soul will remain after he's faced the horrors of hell? Turtles... IN SPACE! 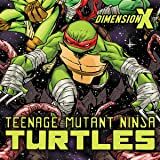 The brothers make an interstellar journey to different planets in Dimension X to save key witnesses in the Trial of Krang from assassination! Weird new characters, places, and events abound! 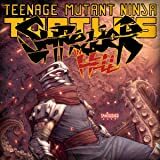 This mini-series introduces an all-new villain, Hakk-R, into the world of the TMNT, directly affecting the events of the main ongoing series in this dimension-altering adventure.